A toilet leak is a common inconvenience that is to be expected in any household. Fortunately, it is very simple to deal with when compared to other day-to-day hassles. You do need any experience with plumbing to fix a toilet leak, and you can manage it in relatively few minutes by following the steps below. Check whether the water collecting on the floor is close to the toilet valve. If it is, the toilet valve is most probably the source of the leak. Tighten it using 2 wrenches If the does not stop, you will have to replace the valve. Before doing this, shut off the main water source, or you cause a flood. If you see that the leak is not the result of a faulty toilet valve, check the hose that transfers the water from the tank to the source. If the hose has any tears, you will have to replace it. If not, try to tighten it using the channel locks. If the leak still does not stop, tighten the nut which holds the fill valve. If after completing Step 2 there is still leaking, the gaskets are most probably defective. Before replacing them, shut off the water source and drain the tank. Then undo the hose and open the tank lid, while holding the fill valve and unscrewing the nut at the tank’s bottom. You can now replace the gaskets with new ones. If the water is leaking between the toilet bowl and the tank, the problem is most like the seal between them. If the seal is worn out or set incorrectly, it must be replaced. Once again, make sure to shut off the valve and drain the tank before proceeding. 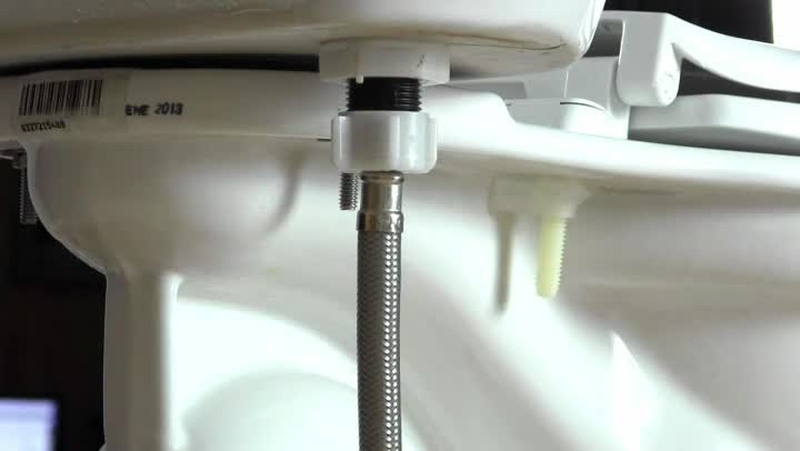 Then unscrew the bolts which hold the toilet bowl and the tank together. Pull the tank upwards so you can inspect the seal. If it is broken or worn out replace it, and put the components back as they were. Another possible source for the leak is the wax ring, especially if the water is leaking on the bottom base. In this case, tighten the screws that hold the toilet base to the floor. If the leak persists, then you have to replace the wax ring. After shutting the water off, drain the toilet bowl and unscrew the base. Lift the toilet bowl and clean the existing wax off the drain. Put the new wax rings in place and set up the toilet as it was. Turn the water back on, and the leakage should stop. Fixing a toilet leak is not really such a big deal, although the source of the leak may be various. If the problem persists, you can always contact a professional plumber, but following these steps should help you resolve any leakage problems on your own. Server responsed at: 04/24/2019 4:38 p.m.